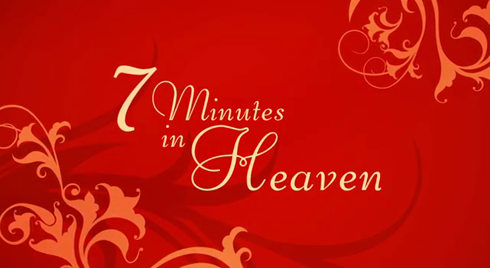 One of my latest web obsessions has been 7 Minutes in Heaven with Mike O'Brien. It's a fresh take on candid interviewing with a pleasant mix of quirky banter and an awkward kiss to close out each video. I've posted a few of my favorite episodes below. Also, Kristen Wiig's ridiculosity ratings are off the chart. It's magnificent.